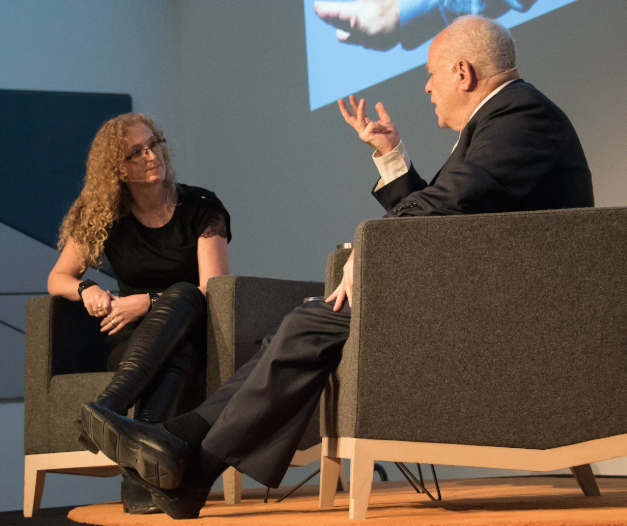 Martin Seligman – How did the people you worked with early on influence you? 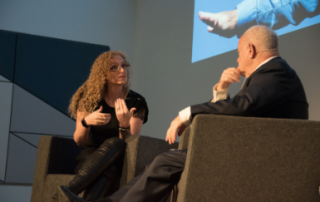 By Sue Langley|2019-04-17T10:43:09+10:00August 6th, 2018|Comments Off on Martin Seligman – How did the people you worked with early on influence you? 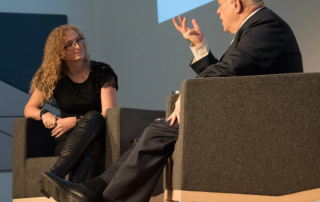 Martin Seligman – How did your childhood shape where you are now? 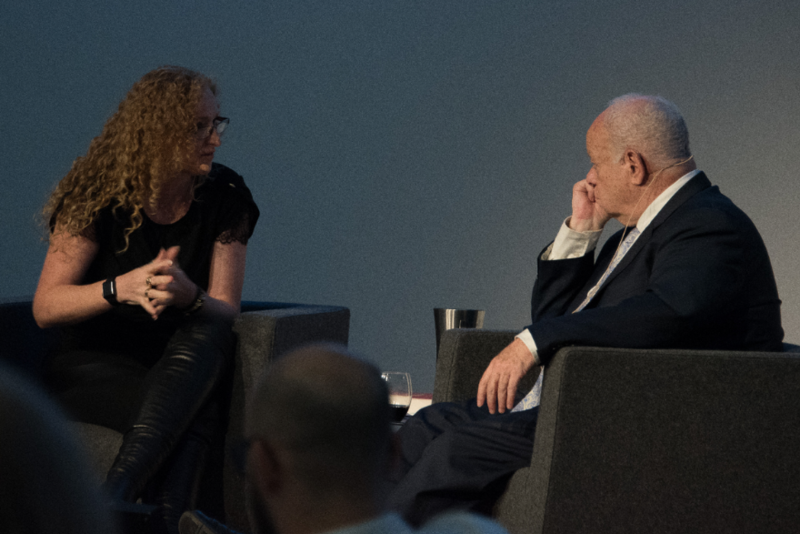 By Sue Langley|2019-04-17T10:45:38+10:00July 23rd, 2018|Comments Off on Martin Seligman – How did your childhood shape where you are now? 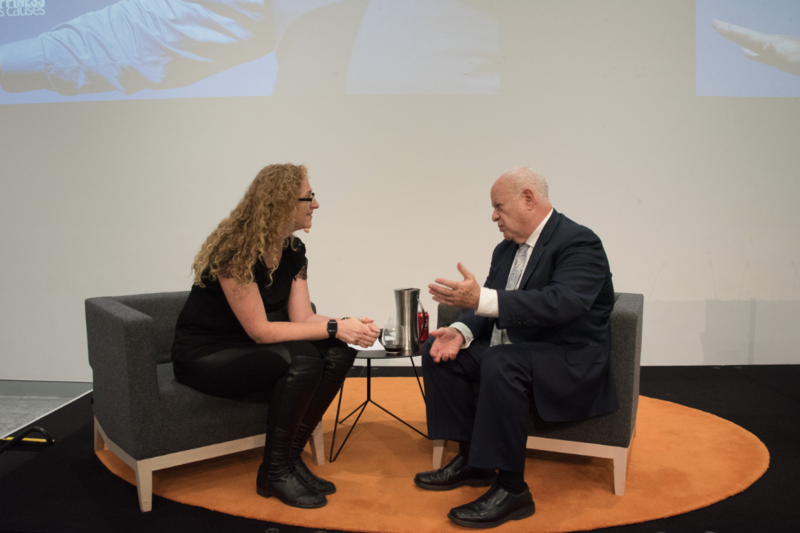 Martin Seligman – Can You Have Both Love And Respect? 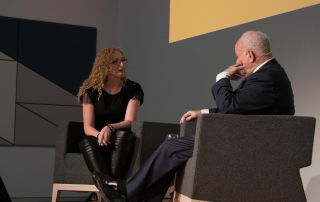 By Sue Langley|2019-04-17T10:48:01+10:00July 9th, 2018|Comments Off on Martin Seligman – Can You Have Both Love And Respect? 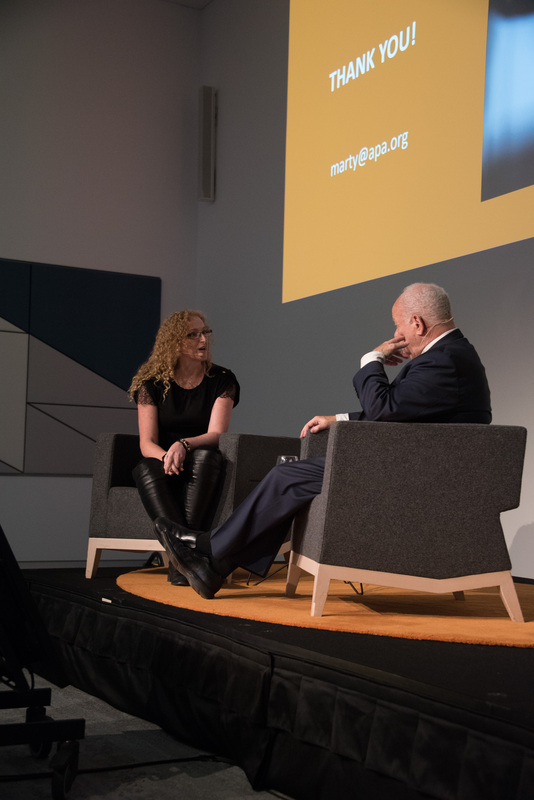 Martin Seligman – What did you learn from Chris Peterson? 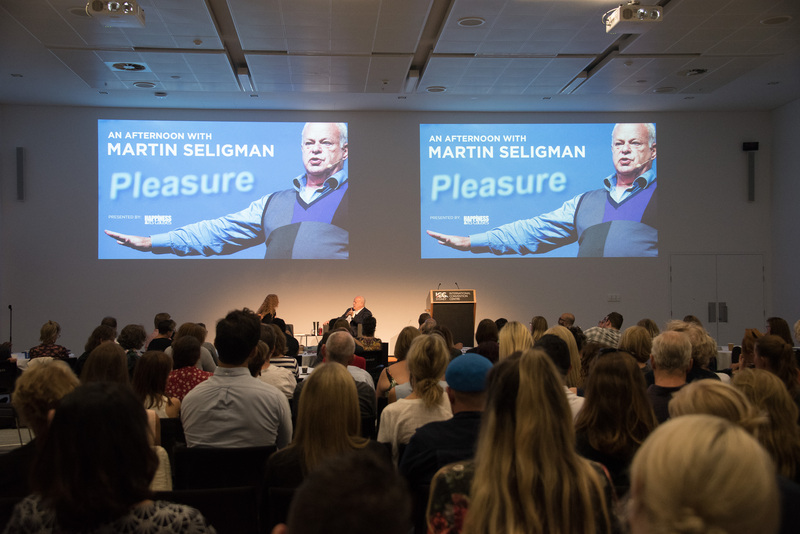 By Sue Langley|2019-04-17T10:54:22+10:00June 14th, 2018|Comments Off on Martin Seligman – What did you learn from Chris Peterson? Martin Seligman – Who are the Key Positive Psychology Researchers? 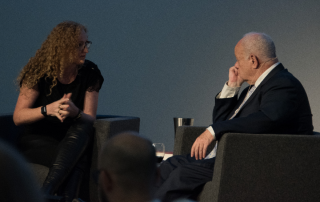 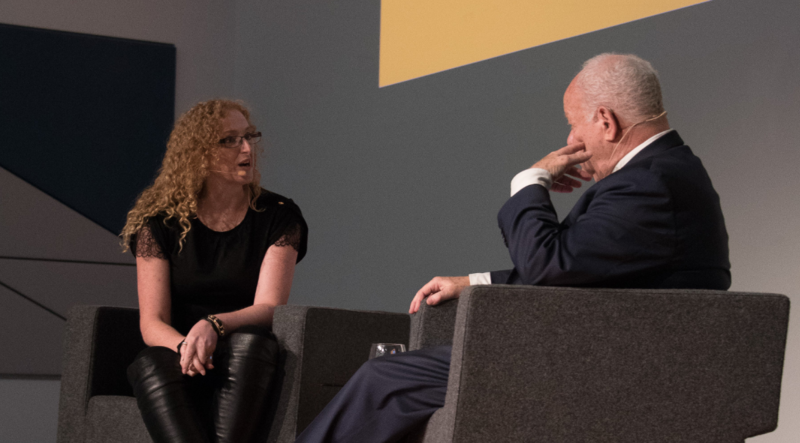 In the second video of our series covering the interview with Sue Langley, Dr Martin Seligman shares his candid thoughts and knowledge around Positive Psychology and Wellbeing. 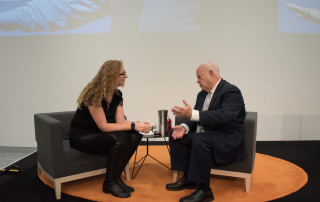 By Langley Group|2019-04-17T10:58:37+10:00June 7th, 2018|Comments Off on Martin Seligman – Who are the Key Positive Psychology Researchers? 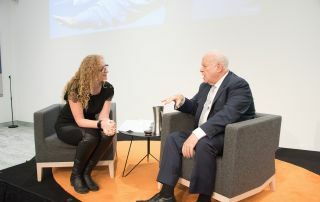 Martin Seligman – What Three Things Are You Grateful For? 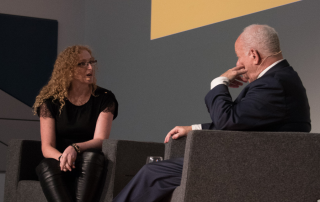 By Sophie Archibald|2019-04-17T11:00:29+10:00May 16th, 2018|Comments Off on Martin Seligman – What Three Things Are You Grateful For?